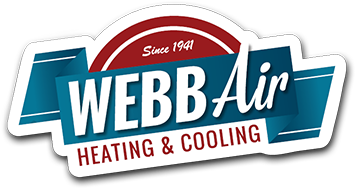 Webb Air Conditioning would be pleased to know your feedback about how we are doing in the business. Let us know your comments and suggestions from Midland, TX and other nearby areas for us to serve you better. Rest assured that we will continue to offer nothing but the best customer service to satisfy your needs. Opening day for one more Rosa’s cafe tortilla factory. Starting up another Rosa’s restaurant in Midland Texas.